This is totally unacceptable! 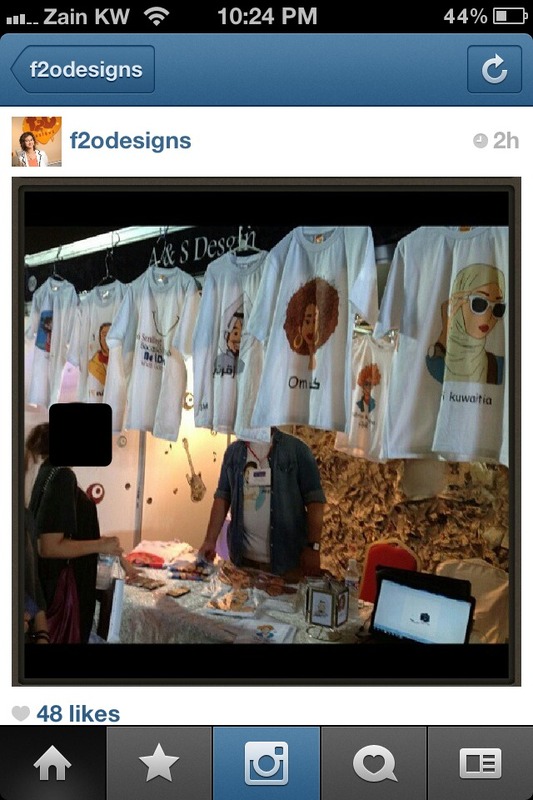 A guy called @Saloomalm stole F2oDesigns, & is selling them these days at Get2Gether Expo in KU! The man is admitting that he took them from the internet (bwaaag). 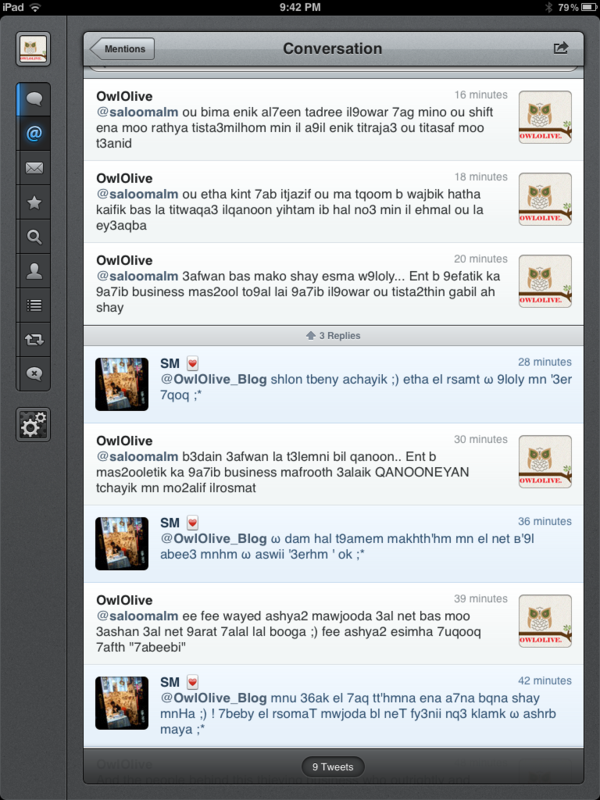 Ashkara ma yeste7i! 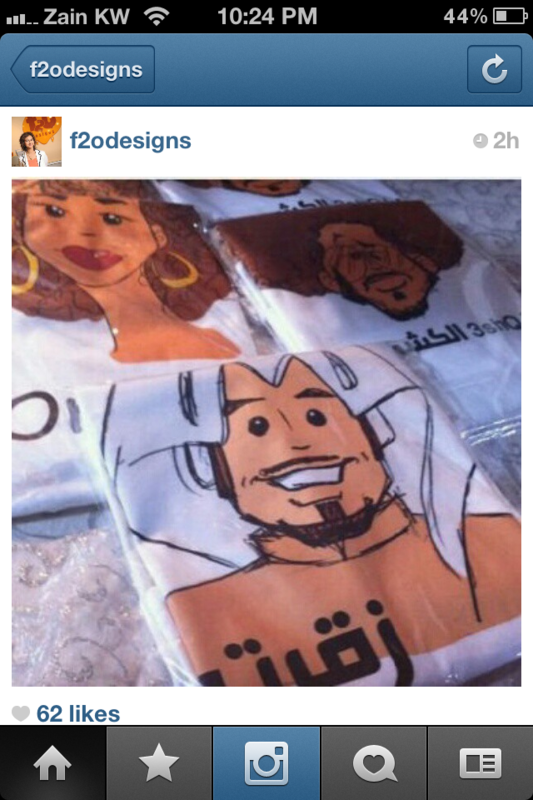 We all know that these designs belong to the lady behind F2oDesigns (Fatma). Unfortunately, this guy, didn’t care about her hard work, didn’t even bother to ask for her permission! Just copy pasted & voila, he’s selling them as his! Please, people/bloggers/tweeps/facebookers try your best to make this info reach as many people as possible! This is totally outrageous & unacceptable! I’m just furious! God help our dear Fatma! im not sure how things are in kuwait, here in the uae if you register everything you can sue the thief for your own rights. Yes I’m dark and I like it!